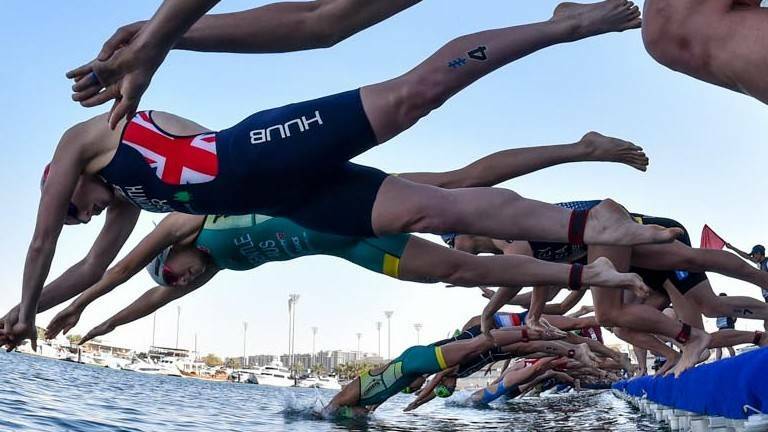 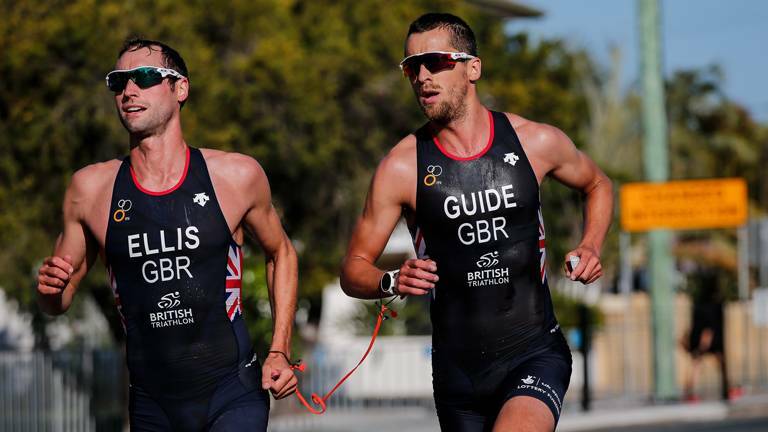 Great Britain’s quartet finish 7th in the first ITU World Triathlon Mixed Relay Series race of 2019 in Abu Dhabi. 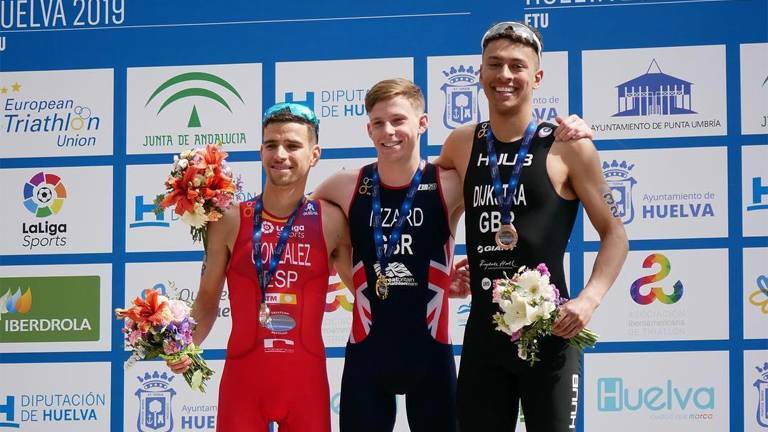 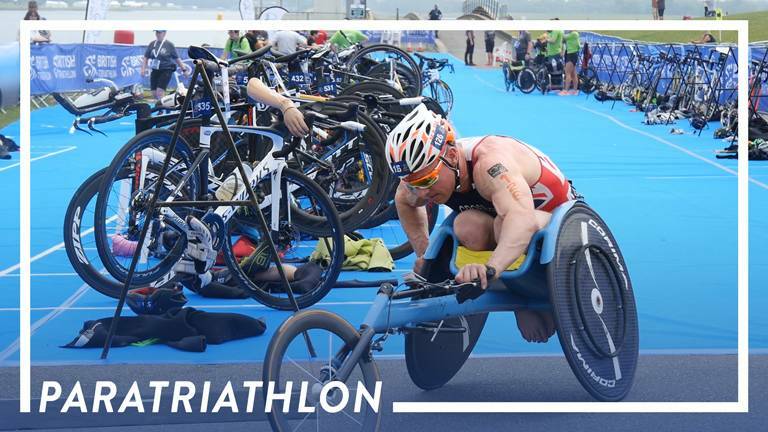 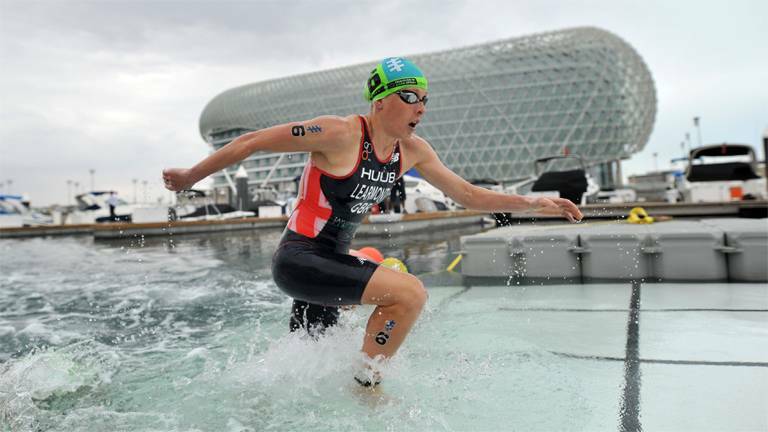 Britain’s Alex Yee takes silver in his ITU World Triathlon Series debut, with Jess Learmonth stopping a USA medal clean-sweep in the women’s race by picking up bronze in Abu Dhabi. 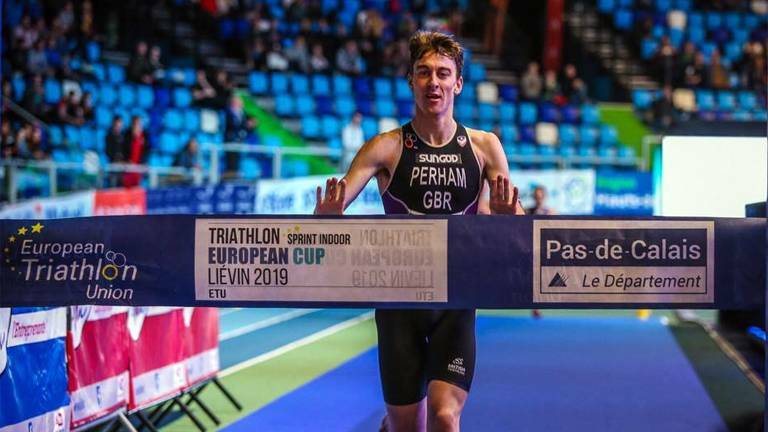 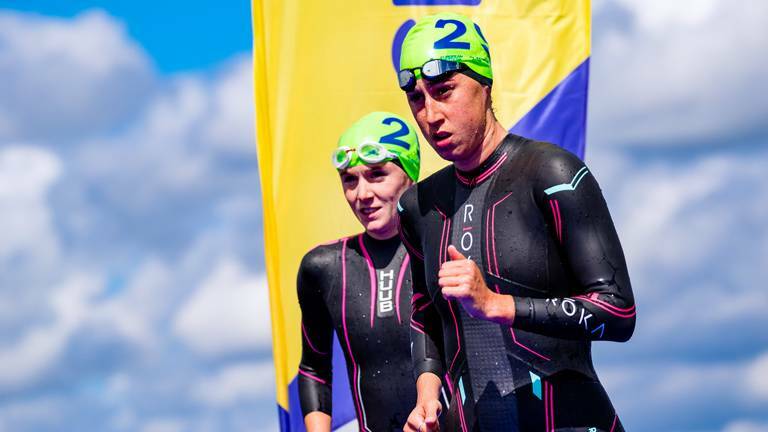 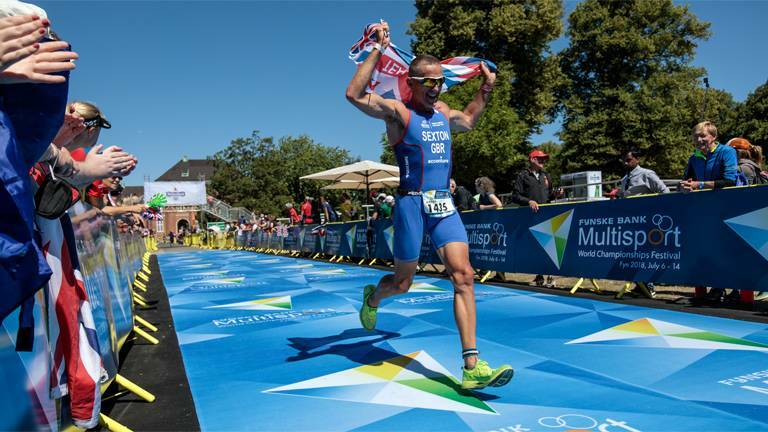 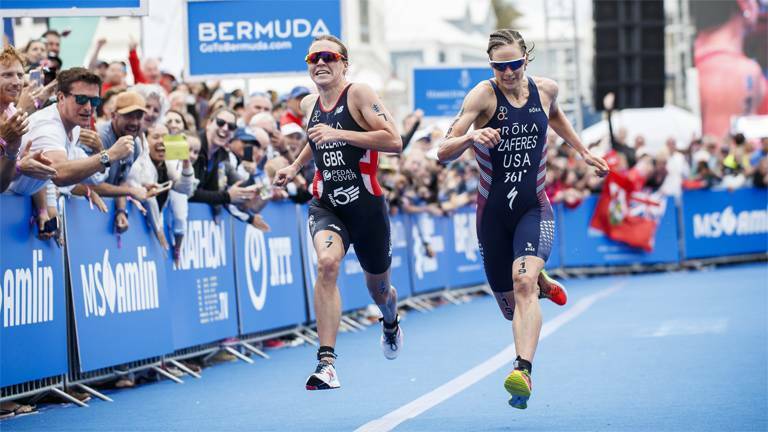 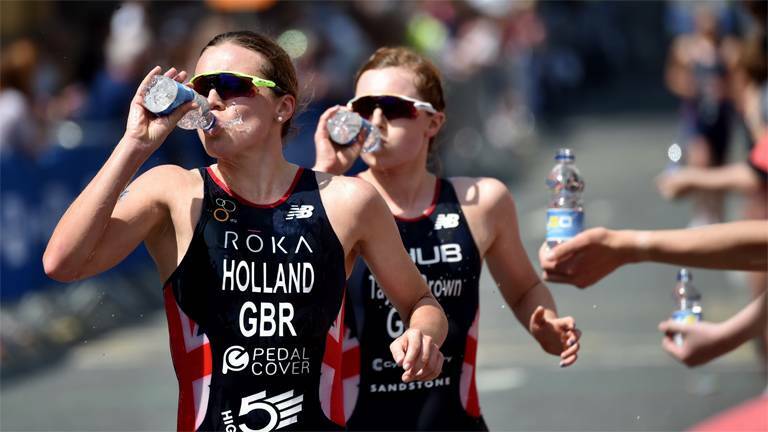 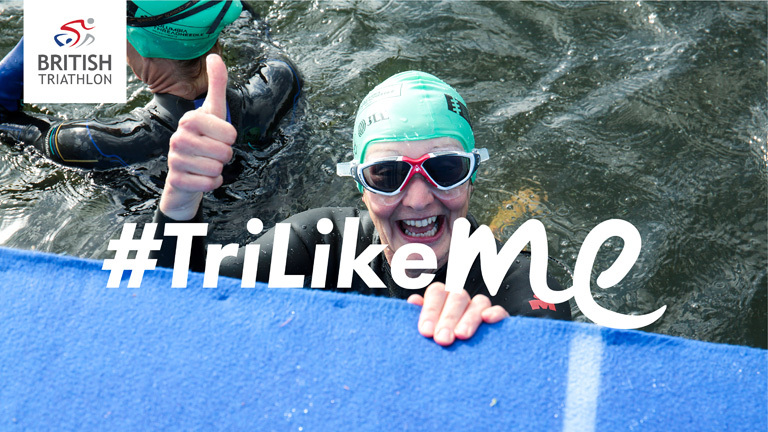 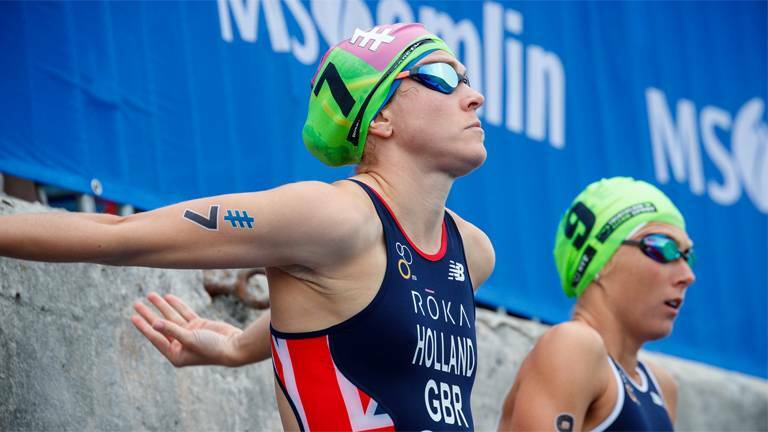 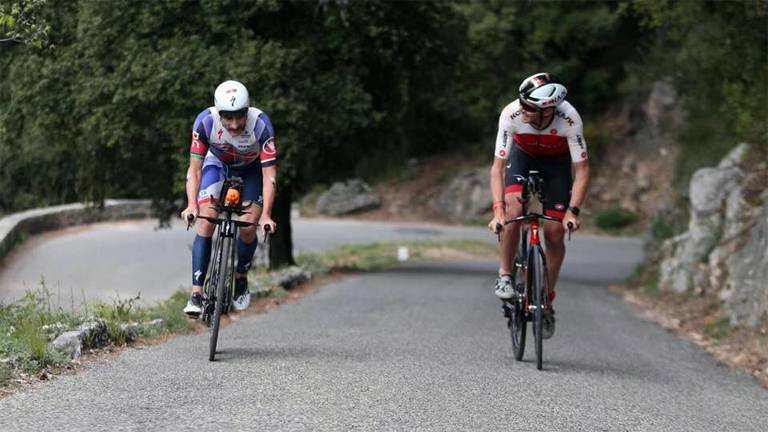 2018 ITU Triathlon World Champion, Vicky Holland, is amongst a squad of seven Brits set to line up for the first leg of the ITU World Triathlon Series this Friday.